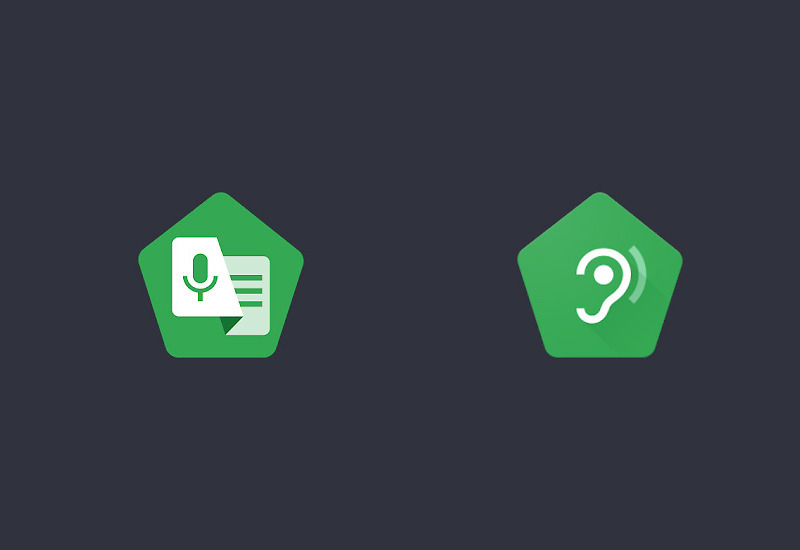 Google dropped two new apps on us this morning, both of which should help deaf and hard-of-hearing people. 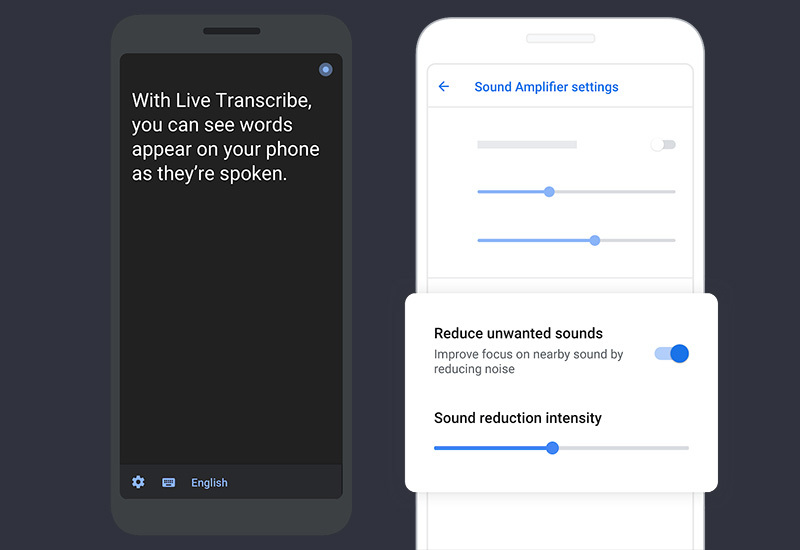 The apps are called Live Transcribe and Sound Amplifier, and they are available right now for download. The names for the apps explain pretty well what they do. For Live Transcribe, you have an app that transcribes in real-time as you have a conversation with someone. It puts the words on an easy-to-read black screen using cloud-based automatic speech recognition. It’s like having captions as you move around your daily life. Live Transcribe is available in over 70 languages and even enables conversation via type-back keyboard. With Sound Amplifier, you get an app that tries to make sound clear and easy to hear. Google says that it “works by increasing quiet sounds, while not over-boosting loud sounds,” and works with wired headphones to filter, augment, and amplify sounds in the environment too. There are settings for noise reduction and to minimize background noise. Both are free and available at the links below.